W magazine recently partnered with The Mill (themill.com) to launch an augmented reality experience that brings its September 2017 collector’s issue to life with a three-dimensional, “talking” cover. The Mill team also created a series of short films, interactive features, and AR-enhanced fashion portfolios for the publication. 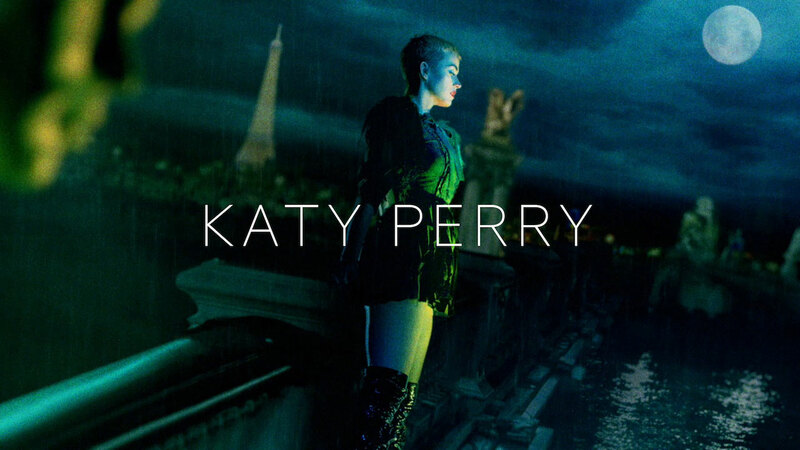 The cover, featuring Katy Perry, was conceptualized and shot by Steven Klein, who also directed the star as part of the AR experience. The project marks Klein’s first venture into the world of AR/VR filmmaking.